Is this your first time exploring options for extra storage space? Don’t worry, you are not alone. Many who are seeking additional storage space are finding themselves in that same position. 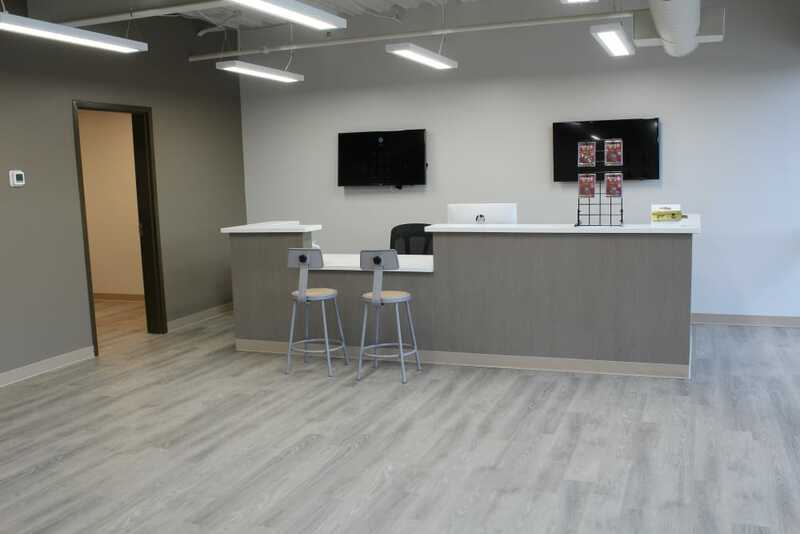 Every staff member at Blackhawk Self Storage is trained to provide excellent customer service throughout your experience with us. 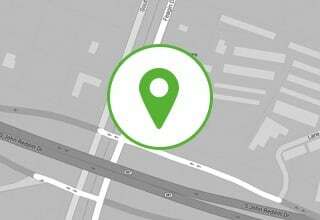 If you are unsure of your next step or even how to begin your search, call us or stop in during business hours. 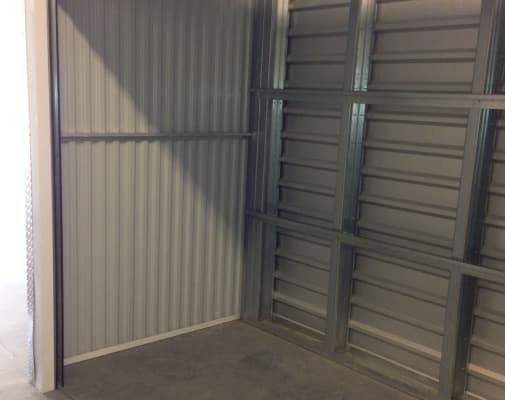 One of our staff will be happy to help you figure out how much space and what type of storage you need. We will always work hard to find the right solution to your unique storage issue. 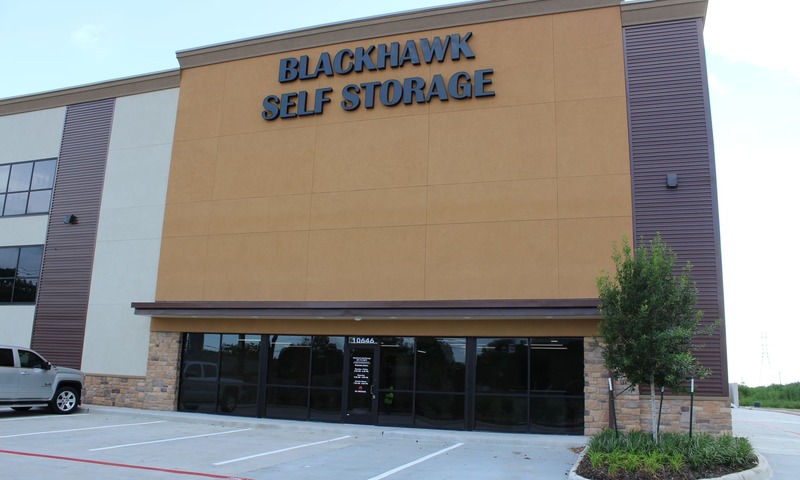 Blackhawk Self Storage provides your business the room it needs to grow with flexible, local storage solutions. 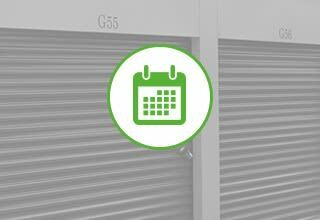 Month-to-month leasing options mean you’ll never get stuck in a contract typical of costly and inflexible warehouse rentals. 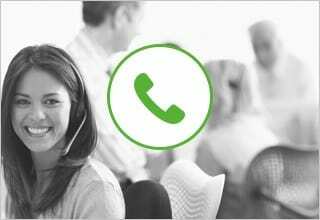 Extended hours of access ensures you can locate important documents and goods when you need them. 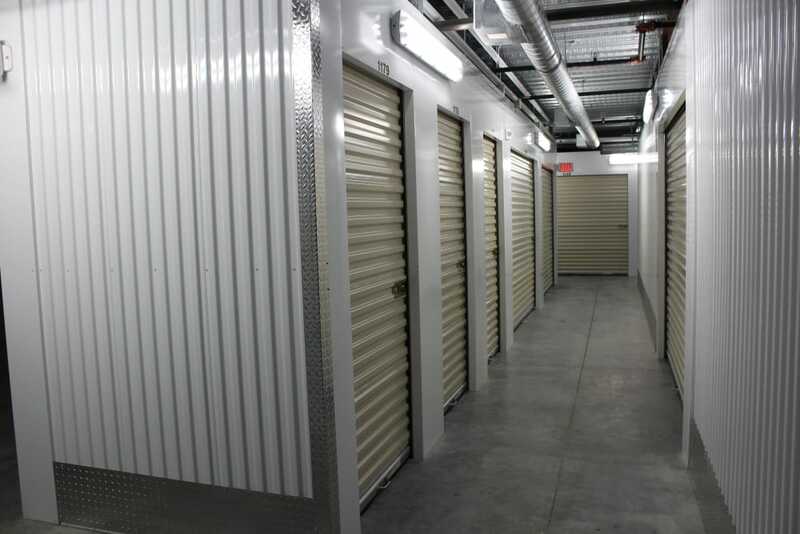 Our storage building is newly constructed and well maintained, giving you a professional, sleek storage space for retail inventory, and a discreet location to archive records. 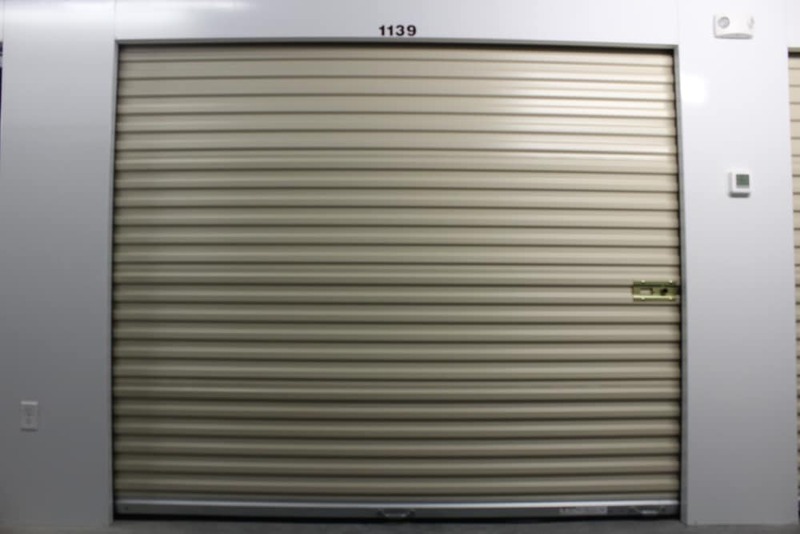 Every interior storage unit is climate controlled, so temperature sensitive goods like pharmaceutical supplies or crafting material can find a home at Blackhawk Self Storage. We are located at the corner of Blackhawk Blvd. and Kirkland Drive, just minutes from many local businesses including HEB, Moore Elementary, J Frank Dobie High, and the Golfcrest Country Club. It is our pleasure and responsibility to help define and meet the storage needs of every customer. 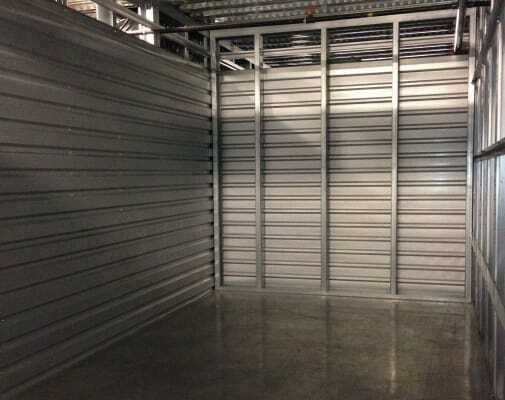 While some clients have a rough idea of how much space they require, they are often unaware that their storage needs may be more complex than just knowing their desired sq. footage. 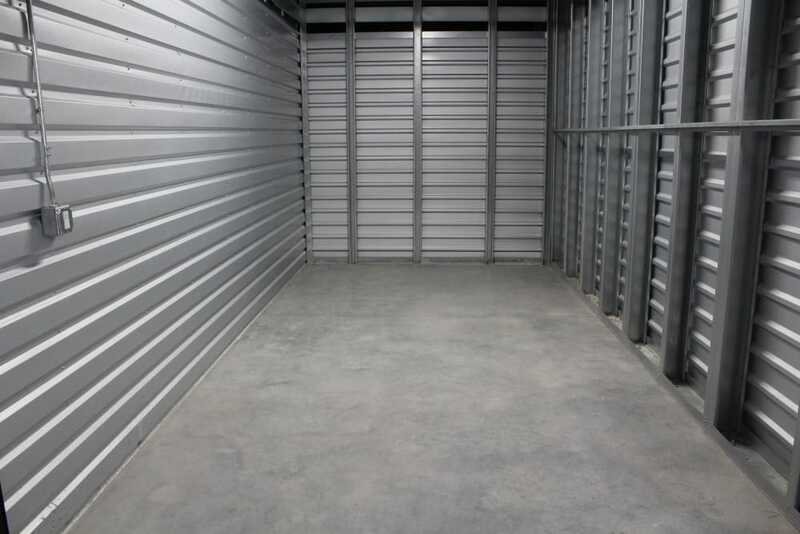 Depending on what you’re storing, you may need a space that is deeper than it is wide. 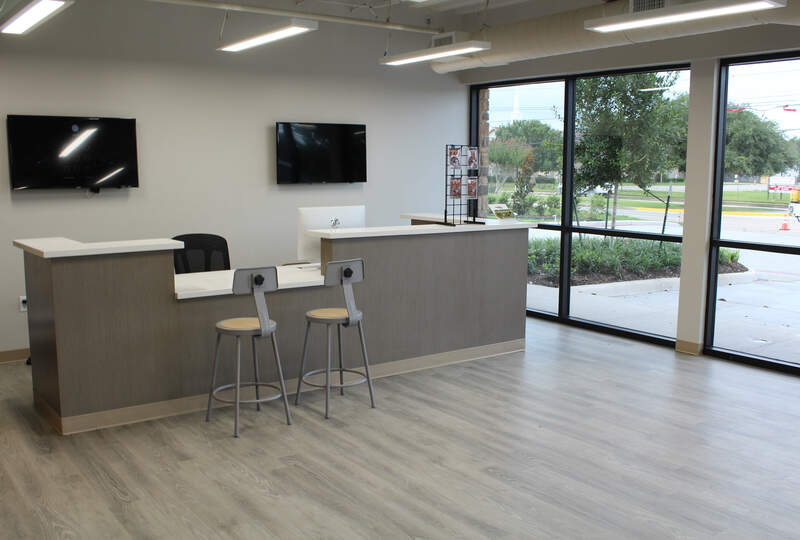 Don’t hesitate to utilize the expertise of our staff so they can make your storage experience as comfortable as possible. 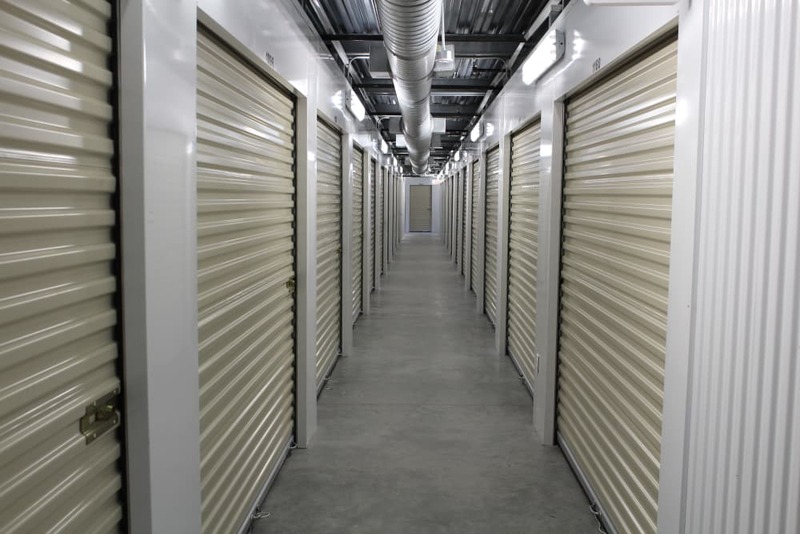 We can assist you with your search over the phone or via digital correspondence, but we prefer to discuss your storage needs at the facility. This allows you to see the differences in prospective units. 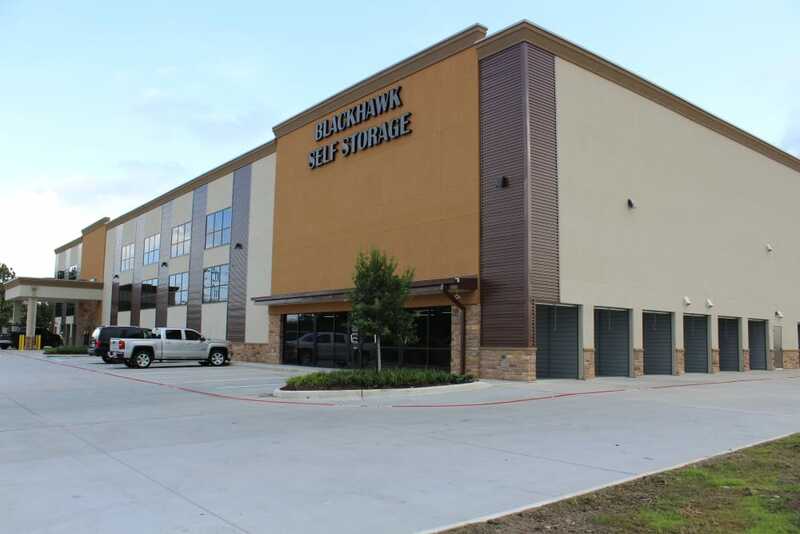 Please come by and allow us to show you why Blackhawk Self Storage is the superior choice for acquiring additional space.